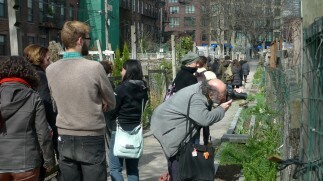 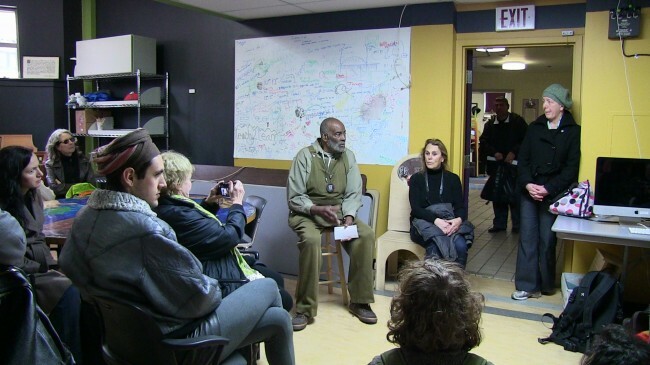 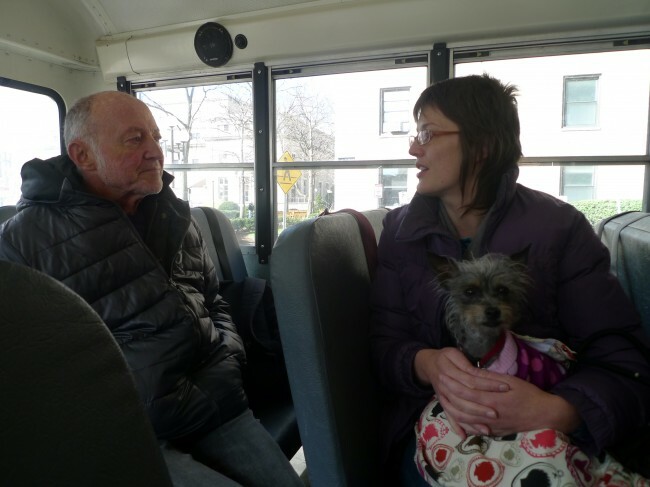 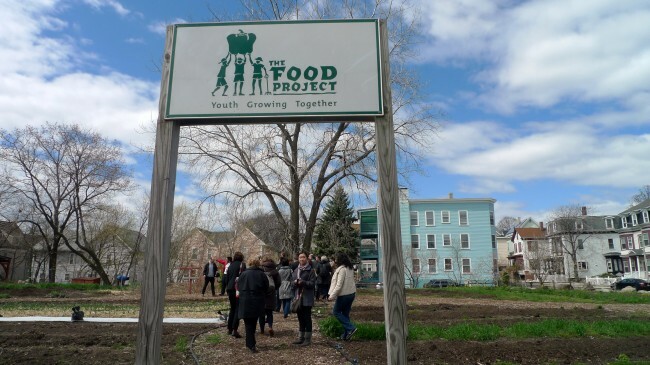 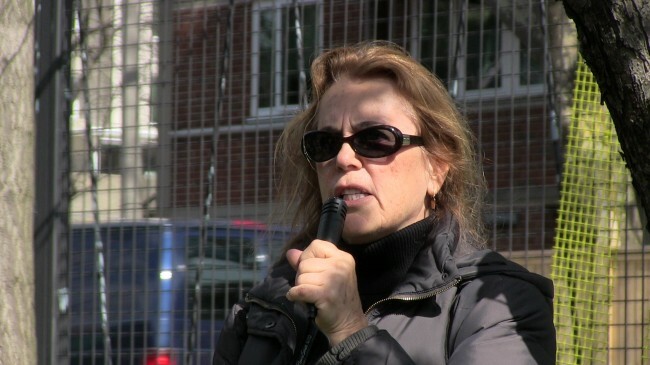 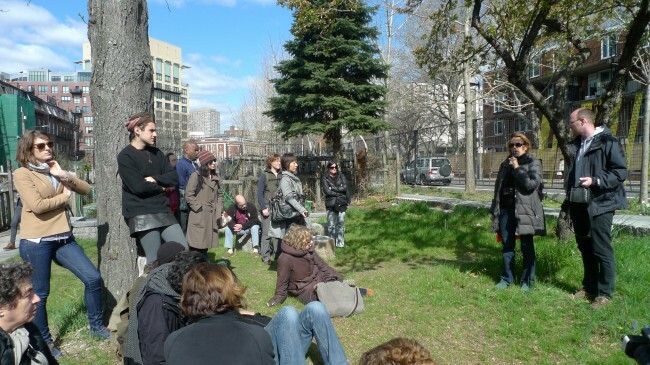 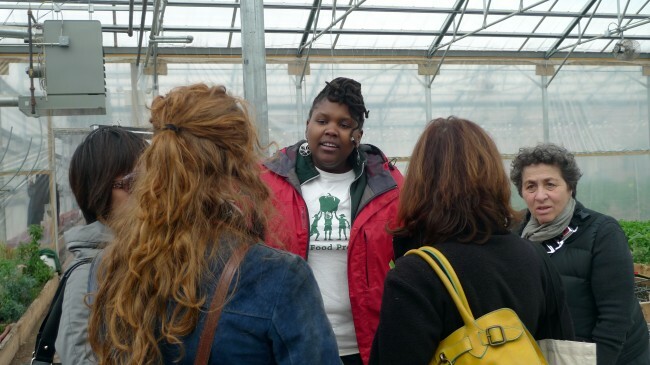 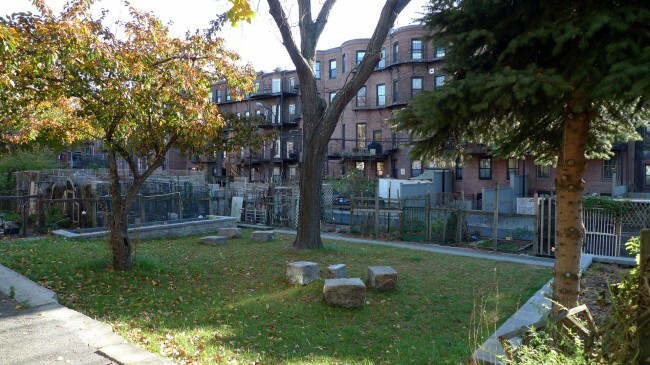 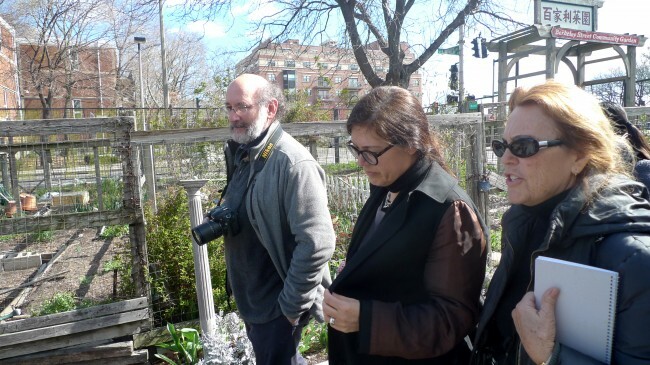 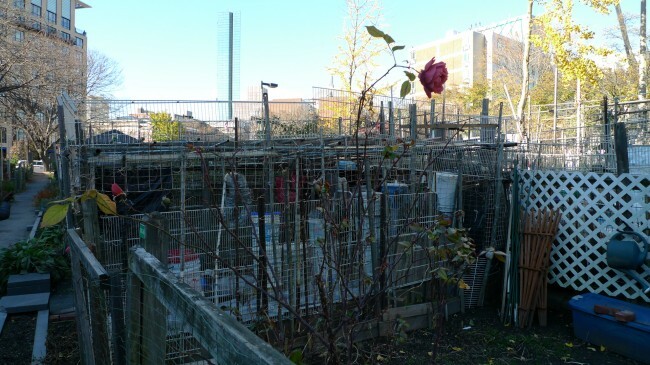 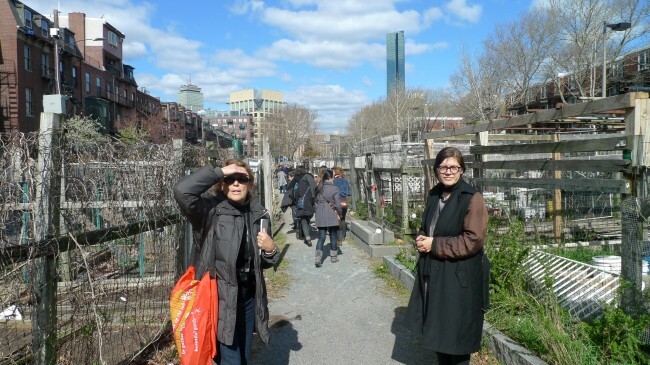 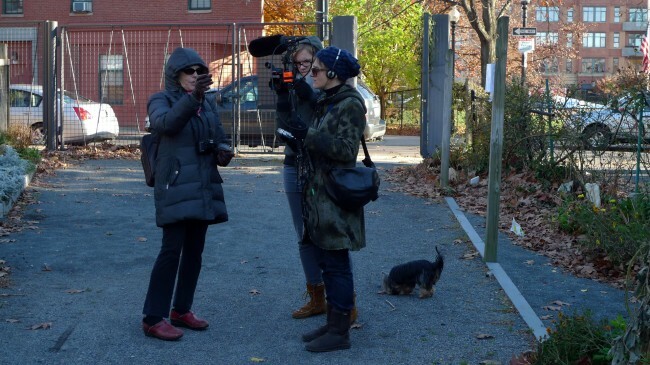 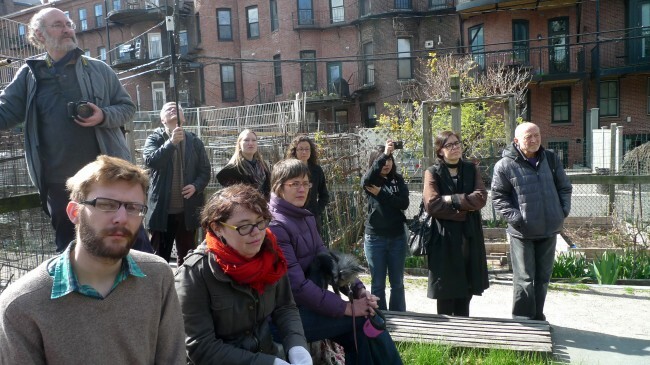 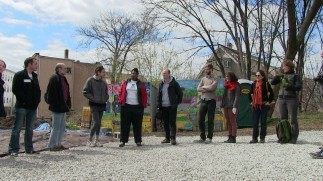 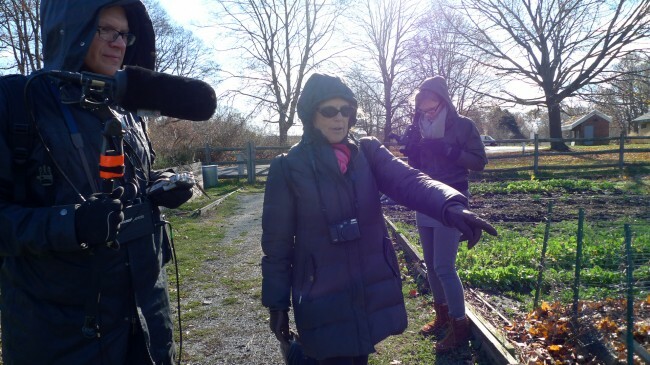 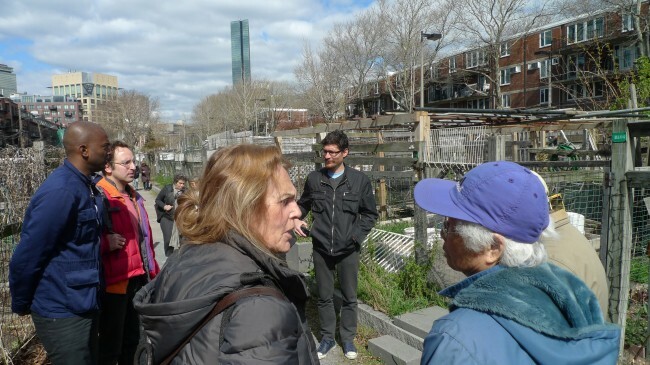 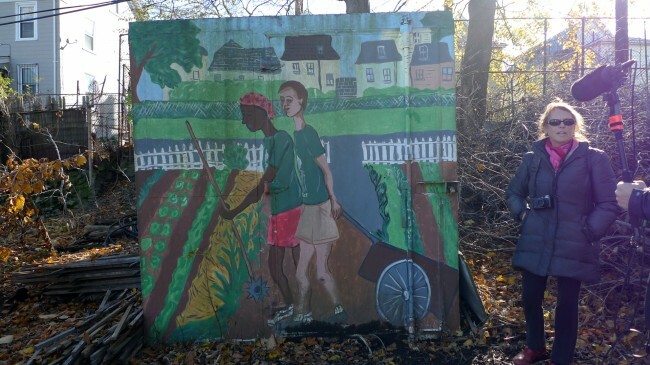 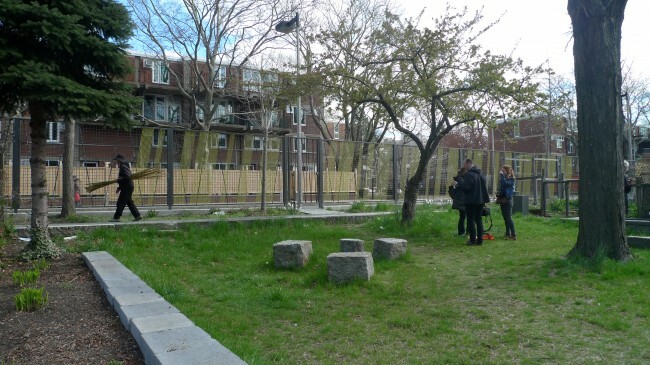 The tour explored the history of community gardens in Boston as sites of resistance against the increasing privatization of resources in the city. 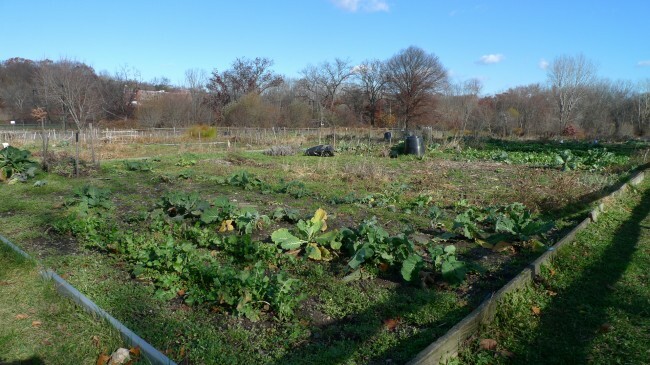 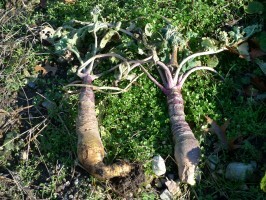 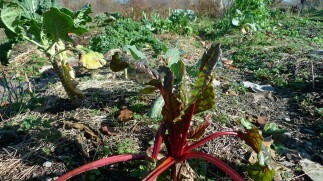 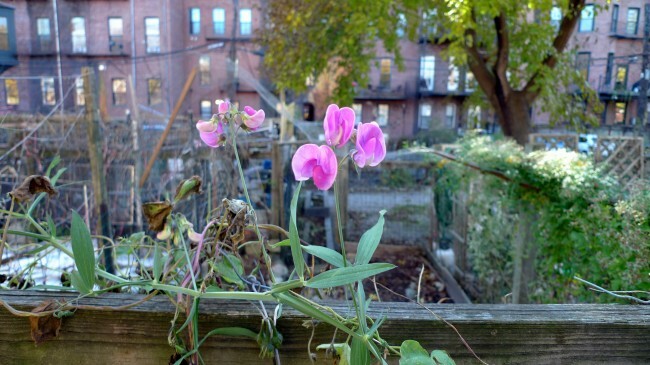 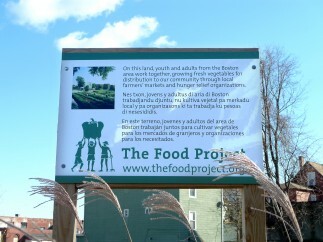 Many of Boston’s gardens are the result of grassroots struggles for community land control and food security. 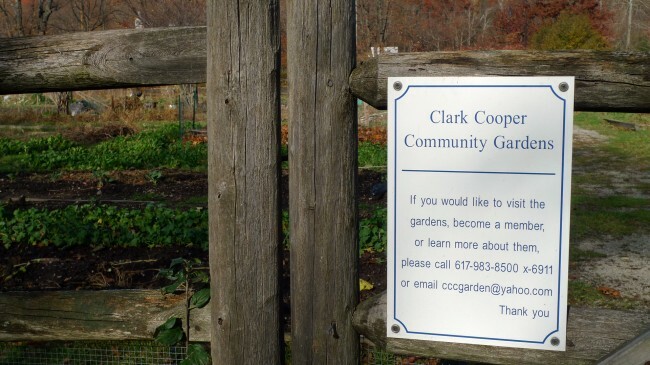 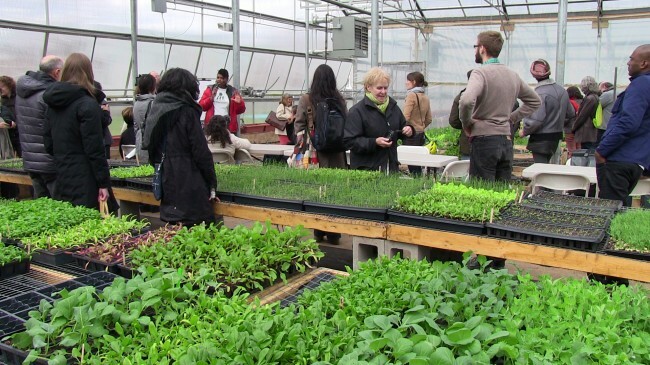 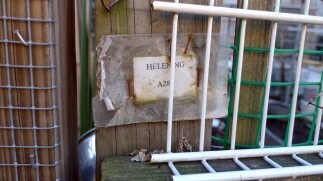 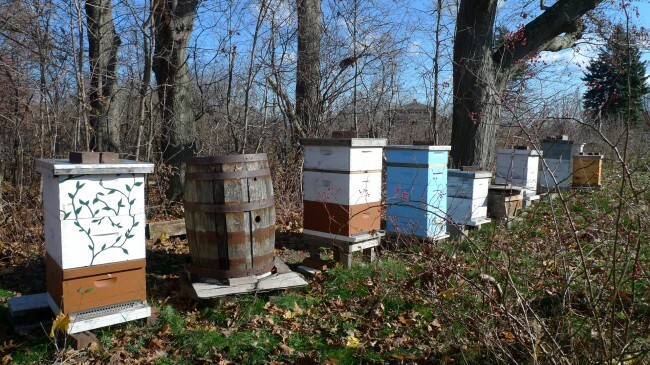 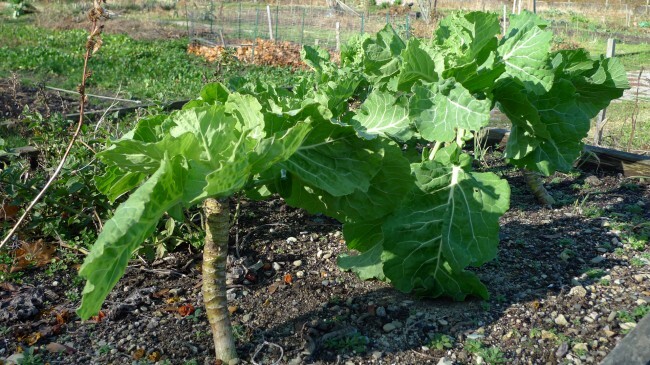 As sites of intense cooperation, community gardens can be seen as a training ground for new forms of social solidarity, political self-organization, and ecological consciousness. 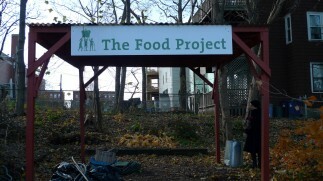 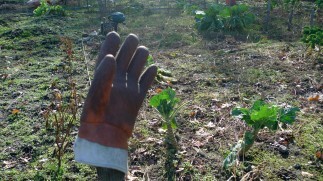 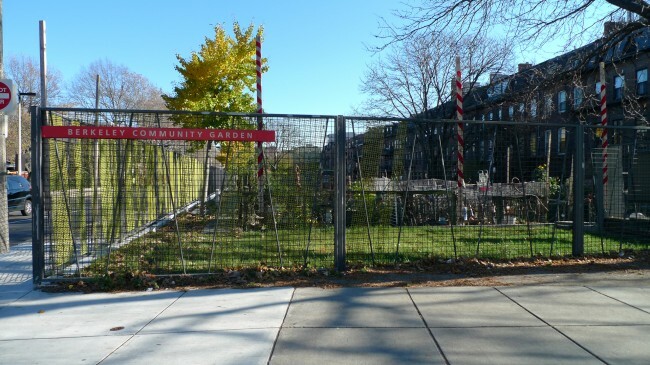 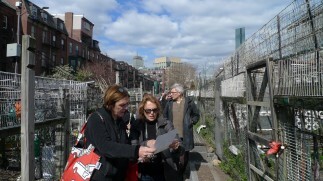 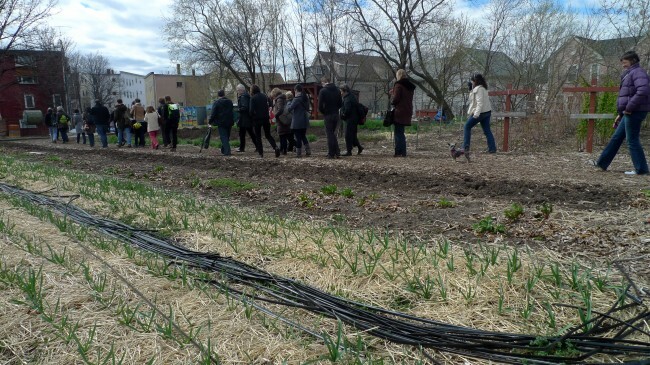 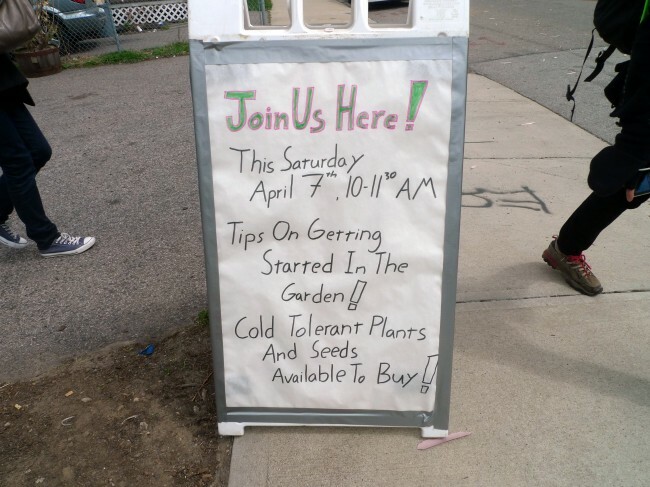 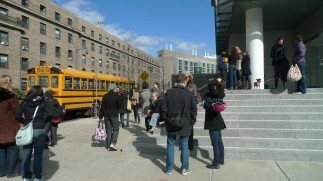 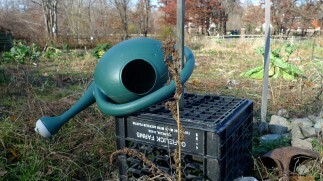 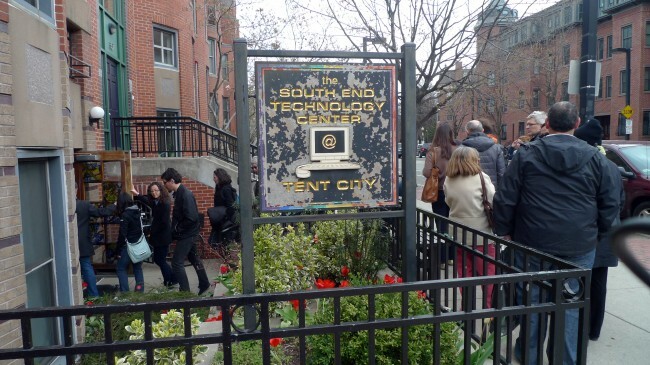 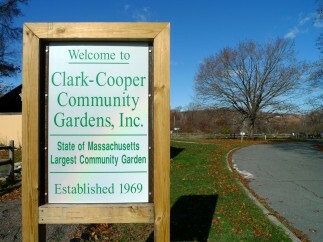 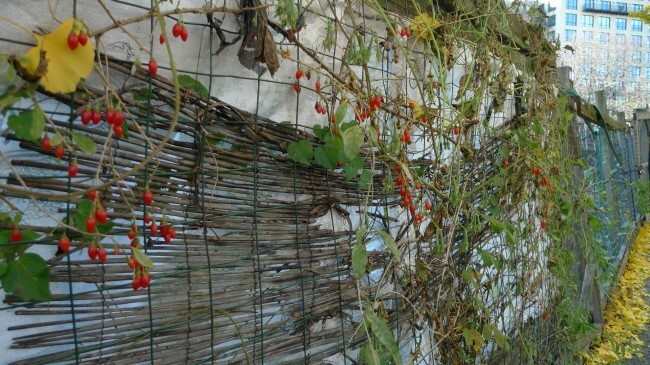 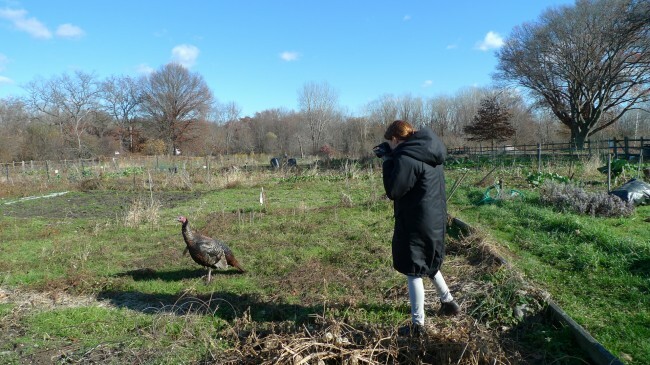 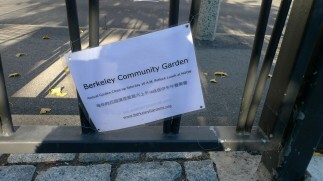 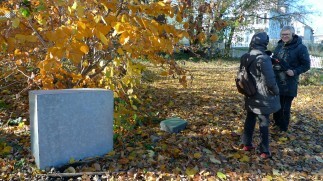 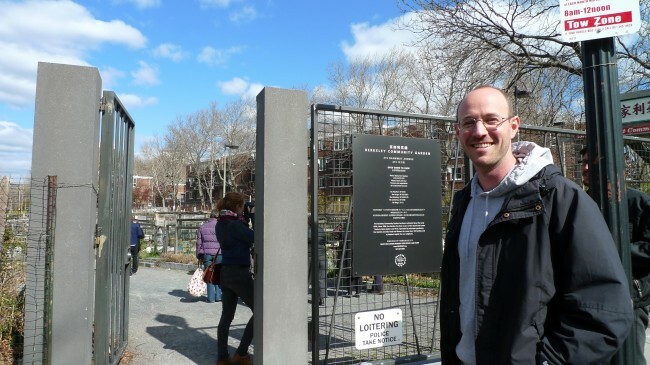 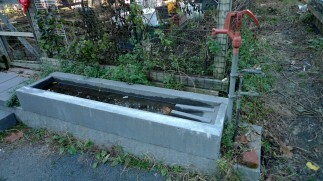 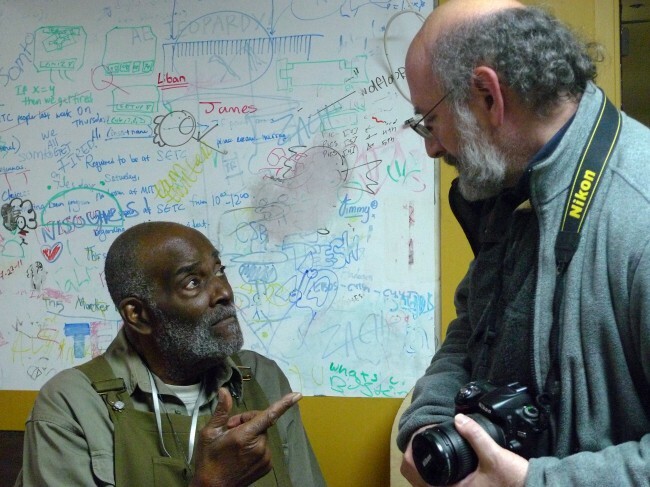 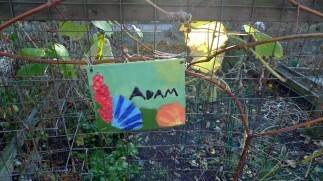 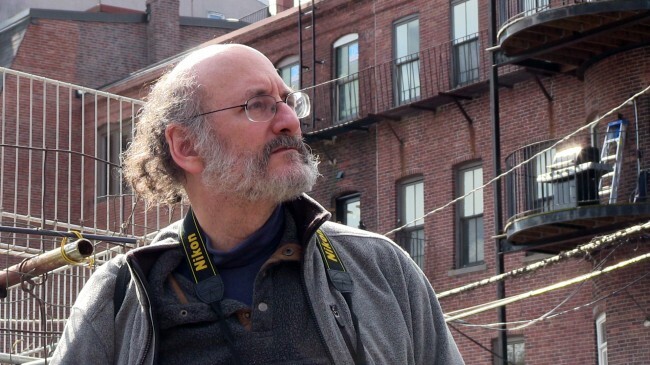 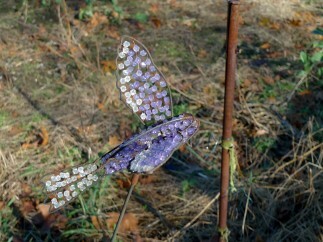 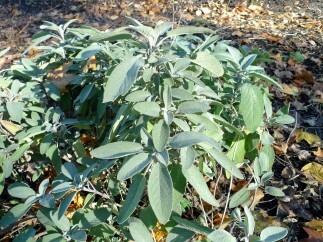 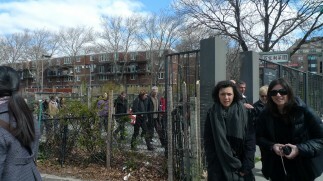 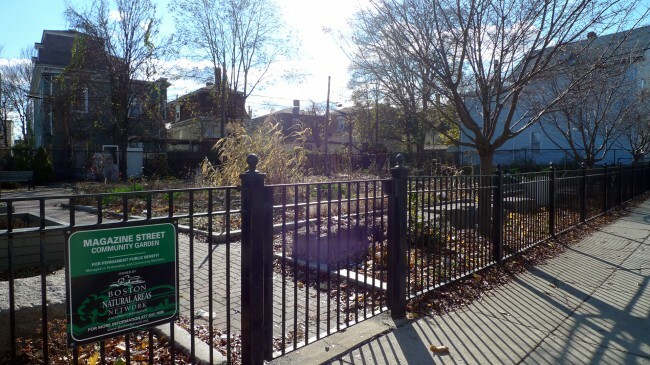 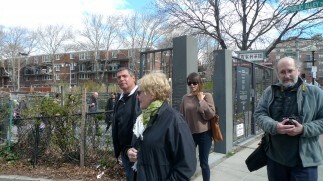 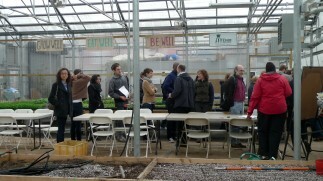 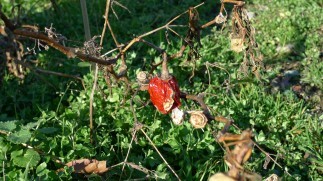 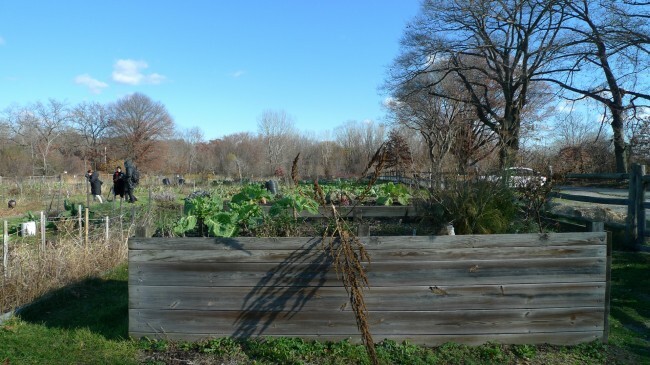 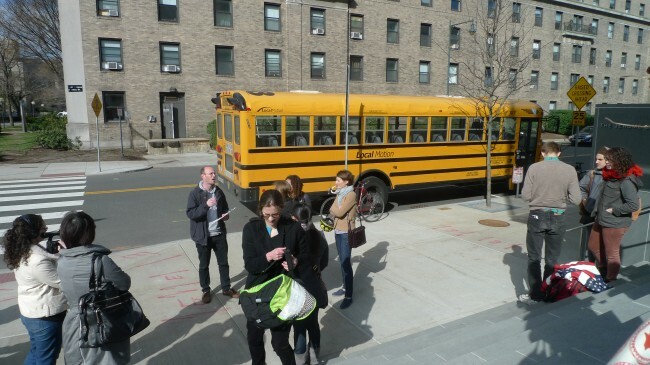 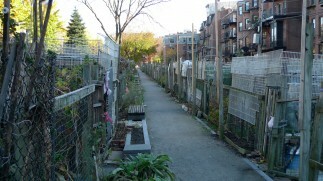 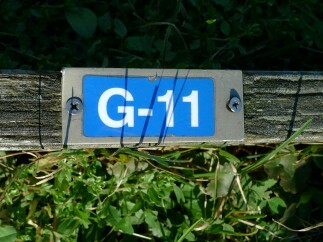 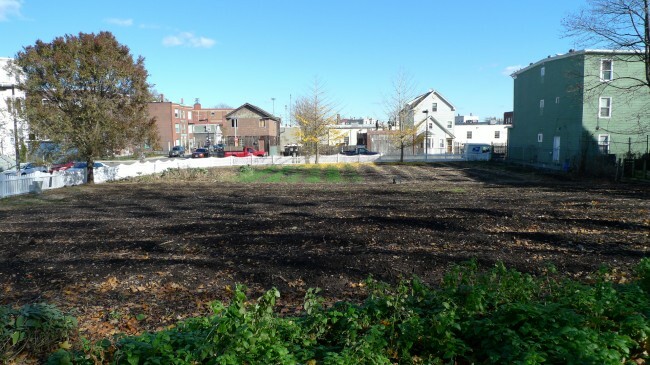 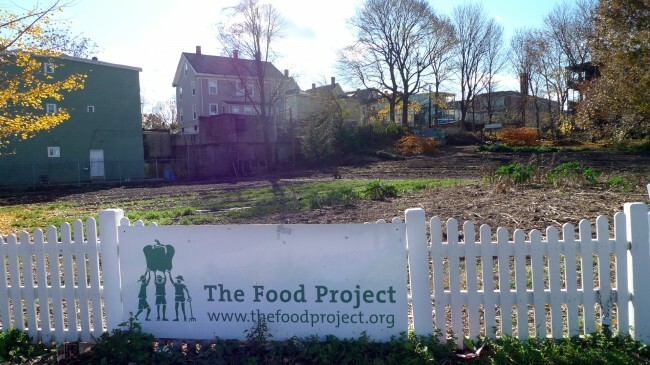 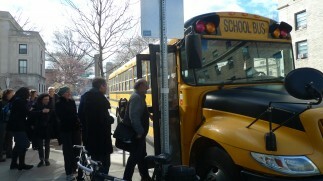 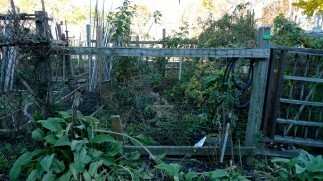 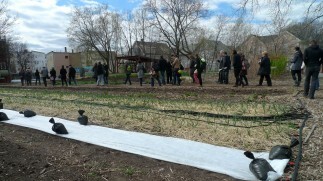 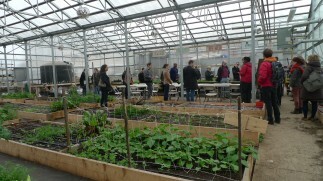 The tour of Boston’s community gardens is a component of the thesis project of Scott Berzofsky (SMACT 2012).